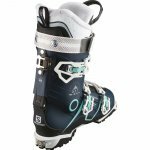 The lightweight QST Pro 90 TRW incorporates a revolutionary Endofit Tongue design and Custom Shell 360 to ski, tour, and walk better than any boot in its class. Comes with Low-tec touring soles installed. Last: 100 mm – An average last for most normal width and volume feet or slightly wider. 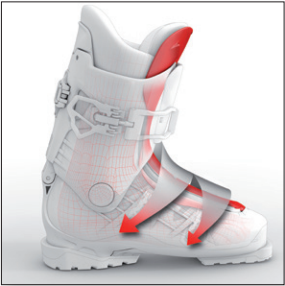 360˚ Custom Shell – Salomon's proven heat customization process lets you dial in the fit perfectly. 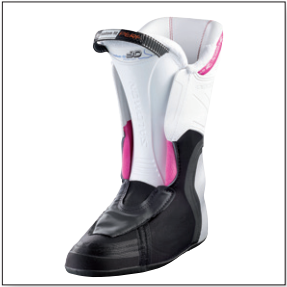 Women's Specific Cuff – Anatomic women's cuff design is lower than on men's boots. Flex: 90 – A medium stiff flex designed for intermediate to advanced women skiers. 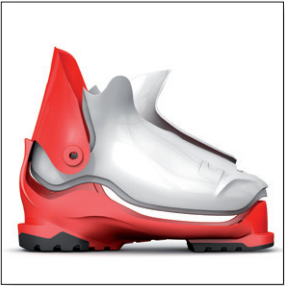 My CustomFit 3D Liner – Superior heel hold and new anti-packing foam. 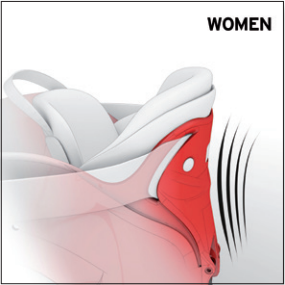 Women's Liner – Specific volume and shape, with added warm comfy fur inside. Twinframe2 Design – Delivers improved rebound and dynamic flex, while oversized pivot provides efficient transmission. 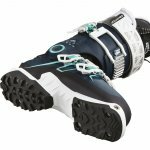 Salomon dials in just the right amount of rigidity where it's needed for performance and leaves the shell softer in other areas to enhance comfort and ease of entry. 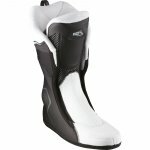 Endofit Tongue – Thanks to a revolutionary inside overlap tongue construction, the forefoot areas are perfectly wrapped when closing the 2 front buckles. Sensifit Shell – Strong and light shell design built with thinner walls to reduce weight, reinforced in strategic areas with ribs to avoid blowing out the shell when flexing forward on hard turns. 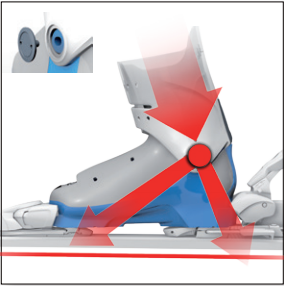 Surelock Ski / Walk Mechanism – Low profile lever is located at the same level as the upper buckle and can be undone in the same movement. 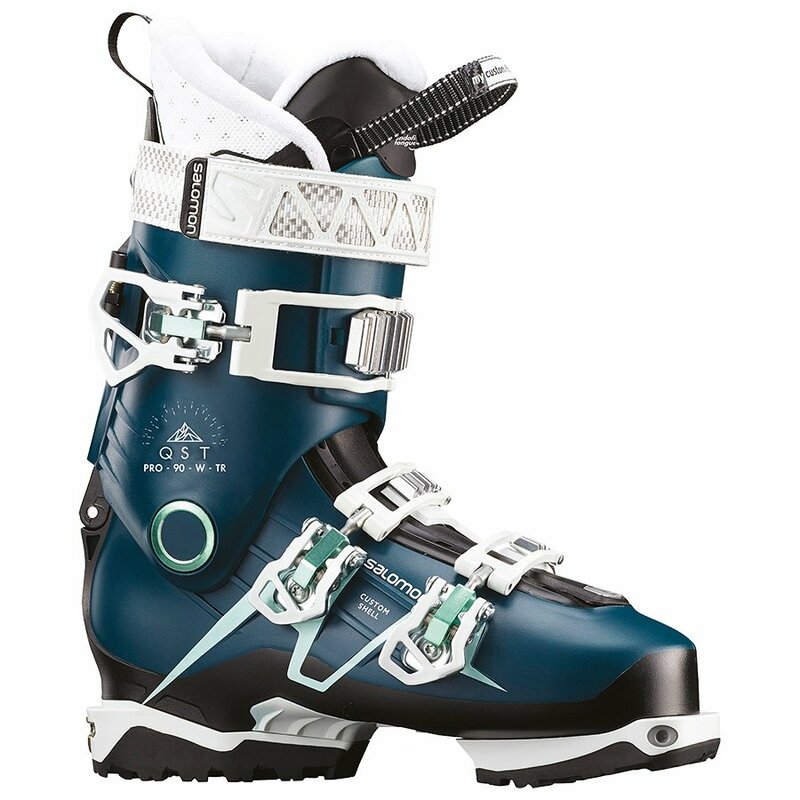 Maximum cuff release for touring and secure lock for skiing down. Horizontal positioning for mechanical reliability. Independent from the cuff buckle for more convenience when touring. 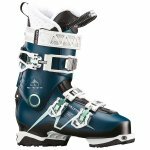 Motion Flex – 40˚ range of motion for walking, with secure lock for skiing performance. 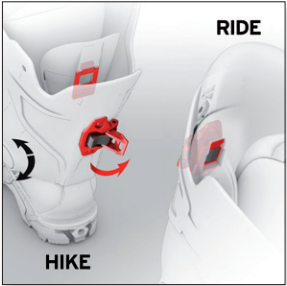 ISO 5355 Alpine Sole Blocks Included – Alpine DIN pads are included in the box to enable alpine binding compatibility.